As the result of a successful tender, Carl F Groupco is supplying hardware to Tai Tarian, one of the largest social landlords in Wales with responsibility for over 9,000 properties. 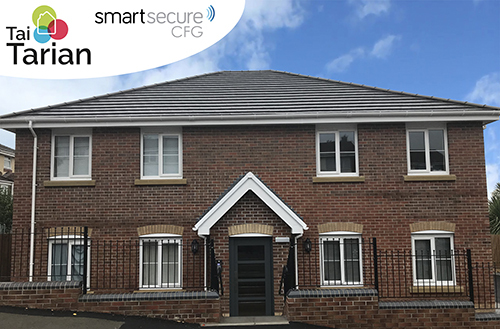 The prestigious contract which supports all Tai Tarian’s hardware needs for maintenance, renewal and new-build across its full housing stock includes SmartSecure, Carl F Groupco’s electronic door locking and access control technology. 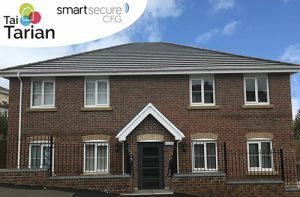 Tai Tarian is a community housing mutual with homes located across the Neath Port Talbot County Borough. It is one of the only housing associations in Wales that manufactures PVC-U windows and doors for its own properties, leaseholders and other external clients for a wide range of property types. A range of fittings is supplied by Carl F Groupco from the distributor’s catalogue of door / window products and accessories.